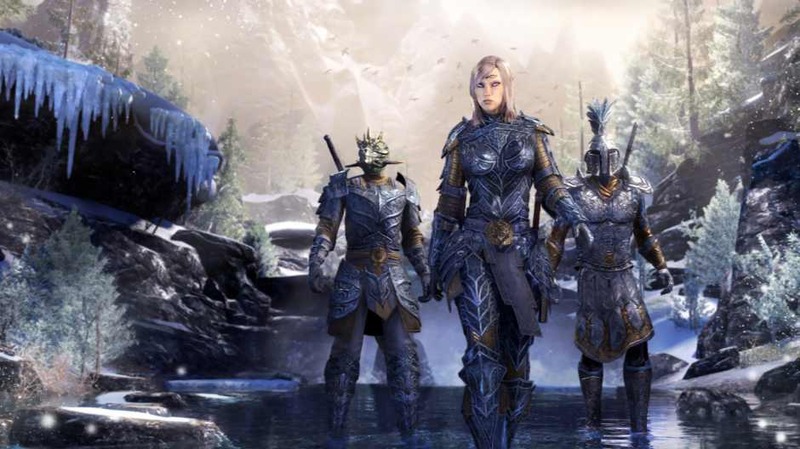 The Elder Scrolls Online update 2.7.12 for PC is now available for download. The latest update is a small incremental patch that fixes an issue with Master Writs, a delve boss found in Craglorn. The update also removes some premature text from the Bank Space upgrade item. Check out more details below. Fixed an issue that was allowing the delve boss Ilthag Ironblood to instantly respawn. The Elder Scrolls Online update 2.7.12 for PC size is 284MB.